Remember that really funny joke you heard at work the other day? You know, that one that made you laugh so hard you started coughing? Then you suddenly got up and ran to the washroom—You knew what had happened, you’d peed your pants. That joke wasn’t funny enough to say ‘you laughed so hard you peed yourself’, but here you are and this isn’t the first time it’s happened to you right?… A cough, a sneeze, a heavy lift, you know the drill. It’s called urinary incontinence, and I’m here to tell you that no, it is not a normal reaction to giving birth, or the aging process. But I am also here to tell you that you do not have to simply live with this issue either. Urinary incontinence is defined by any involuntary loss of urine. The most common type of urinary incontinence is stress incontinence; which is marked by urine loss due to an increase in effort or physical exertion (ex: during exercise, coughing, sneezing, or laughing). With this particular type of incontinence, it is common to ‘leak’ a small amount of urine on exertion. Another common type of incontinence is urge incontinence, and this type leaves you in a bit more of a mess, as most often the loss of urine is much larger than just a leak. This type of incontinence is often experienced as an urge to get to the toilet right away and not being able to make it there in time. As previously mentioned, this problem can be fixed. You don’t have to spend the rest of your life running to the toilet, barely making it there and finding yourself at wits end at the pharmacy purchasing your first pair of Depends long before you ever expected to. Allow me to introduce you to your pelvic floor. Oftentimes, urinary incontinence can be caused by a weakness in your pelvic floor musculature. The pelvic floor is made up of the muscles, ligaments, and fascial structures that act together to support the pelvic organs and to provide compressive forces to the urethra during increased intra-abdominal pressure. When the pelvic floor is weak or has poor function, urinary incontinence may be the result. Your pelvic floor, when functioning properly, is your incontinence hero. Training and strengthening the pelvic floor muscles is recommended as first-line management for women with stress, urge or a mixture of stress and urge urinary incontinence. 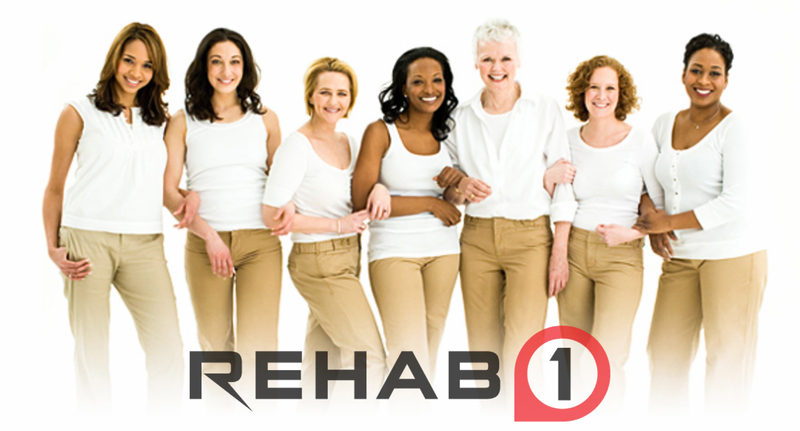 At Rehab1 Performance Center, we are thrilled to help so many women with this issue and get them back to a leak-free life. If you’d like to talk to our physiotherapist, Stephanie Melanson PT about your issues with incontinence, please call and book your first Women’s Health Assessment; 506-854-1151.